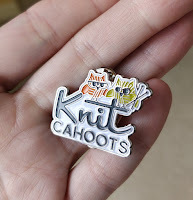 Knit Cahoots: Pick a project or 2 and cast on with us! We've got several sweater quantities of yarn to give away. Every project knit from #minnesota52 gets an entry in our Ravelry group. Help us cheer on friends and encourage participation and win the domestique award! We're calling out all #teamblue members whatcha got left? Pick a project or 2 and cast on with us! We've got several sweater quantities of yarn to give away. 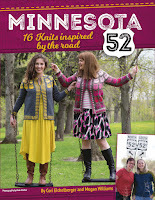 Every project knit from #minnesota52 gets an entry in our Ravelry group. Help us cheer on friends and encourage participation and win the domestique award! We're calling out all #teamblue members whatcha got left?